Welcome to the Data Recovery group of SmartGuy.com. Feel free to interact with other professionals from across the world. You can find professionals, find deals on services, find professionals who might barter, or simple post questions, comments, or suggestions. 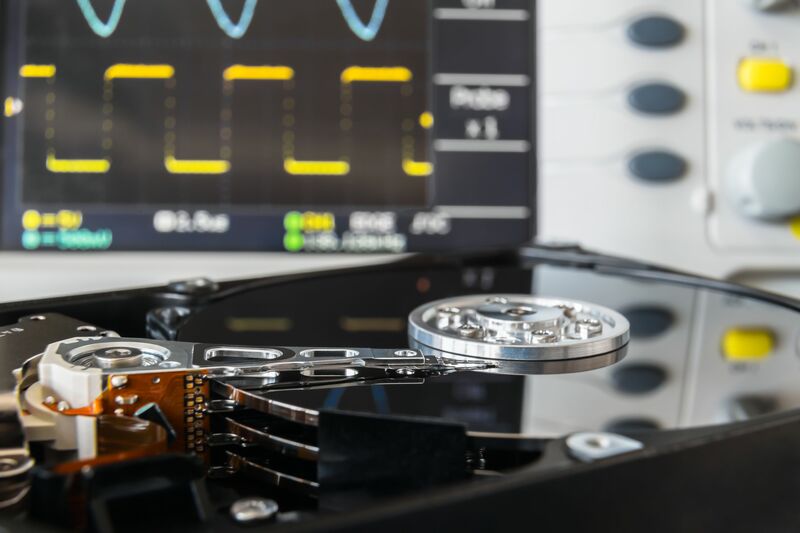 Data recovery is a process of salvaging or retrieving inaccessible, lost, corrupted, damaged or formatted data from secondary storage, removable media or files, when the data stored in them cannot be accessed in a normal way.